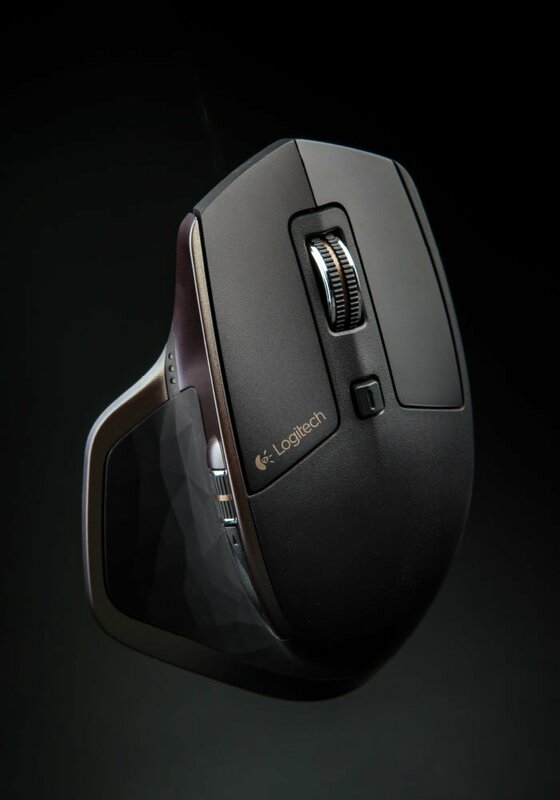 In 2014 Logitech faced a major challenge to its core business. Over the previous 25 years the company had become global leader in PC control devices and synonymous with mice. Built on a reputation for refined comfort and performance, Logitech had lead the market and provided millions of users across the world with the tools they need to work and create every day. In a world where work is mobile and where natural interactions like touch and voice control are giving consumers new levels of freedom, Logitech needed to rethink their core business strategy and design strategy. As the PC business continues to decline, is Logitech’s core business still relevant and if so, to who and why? 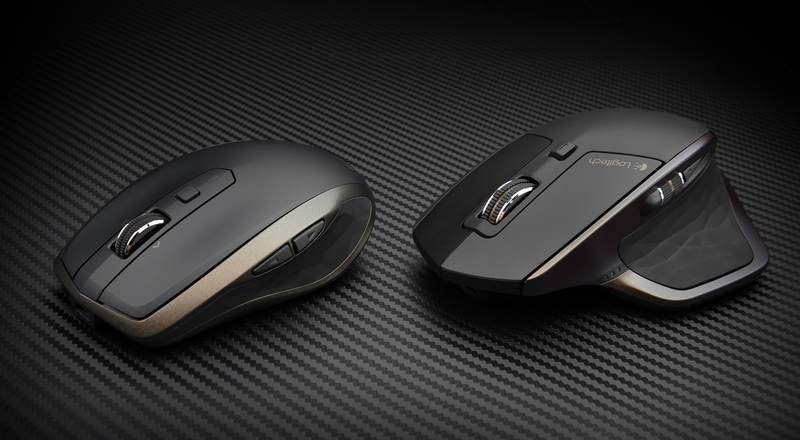 Logitech and Design Partners have a long history of collaboration. Over many years together we have developed deep category knowledge and expertise for refined handheld devices and design strategy. We have unique processes for creating ergonomic forms that feel comfortable and responsive in the hands of users. We believed this was the gold in Logitech’s heritage. As Robert Coover once wrote; “Innovation finds fertile soil in tradition”. We believed the combination of Logitech’s rich heritage and our valuable expertise could reinvent the market for a new generation. We would help people be productive, creative and immersed in their digital experience. We wanted people to know they had the best tools at their fingertips and inspire them to do great things. Together we created a whole new line of products. Starting with the MX Master which became the flagship of the new design direction. 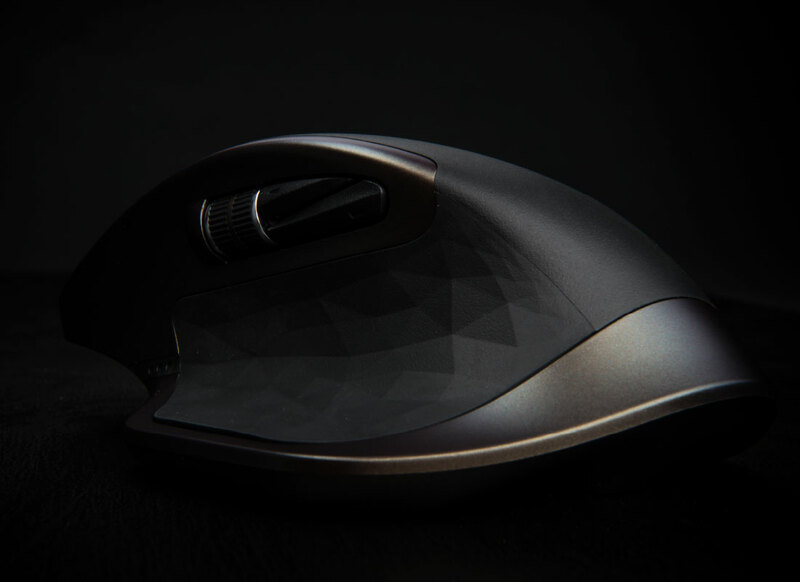 The combination of effortless gliding, refined comfort and precise control are the ingredients baked into the entire mouse line. By understanding the true role of the mouse in people’s lives we created meaningful innovations that enhanced their experience. For the first time, people could easily switch between PC, tablet and laptop to get the most out of the multiple devices in their workspace. Logitech’s engineering expertise and wonderful colour & material strategy played a key role in reinvigorating the range and re-establishing the brand as global leader in this core category. With its core business strong, millions of people continue to enjoy the pleasure of well-crafted Logitech products.